Outdoor furniture and summer days are a match made in heaven. The feeling of sun warming your skin as you sit poolside is what summertime memories are made of. But much like how you would use sunscreen to protect your skin from the damaging effects of UV rays, your furniture should be equipped with its own version of SPF. When it comes to DIY projects, the fabric you use in your outdoor living space needs protection from the sun. UV damage can cause your once-vivid fabric to degrade and break down faster, taking a toll on its durability and shortening its useful life. So, how do you find truly fade-resistant upholstery fabric? Let’s take a look at what goes into UV-resistant fabric and how you can ensure that your investment stays gorgeous and strong, even after several summers’ worth of rays. A sun-resistant fabric is one that has been treated to withstand UV rays, which account for approximately 10% of the sun’s light. UV stands for “ultraviolet,” which is a form of light wave or radiation. UV rays have a shorter wavelength than visible light and a longer wavelength than X-rays. This wavelength makes them particularly good at penetrating through objects, which is how they can cause damage. The term “sunproof fabrics” can be somewhat misleading. There is no fabric in the world (even those engineered for NASA!) that can withstand all UV rays for an indefinite amount of time. So, how do you measure how sun resistant a fabric really is? 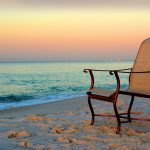 Some damage and fading will inevitably occur over time, but a sun-resistant fabric should be able to resist significant fading for the expected lifetime of the furniture. 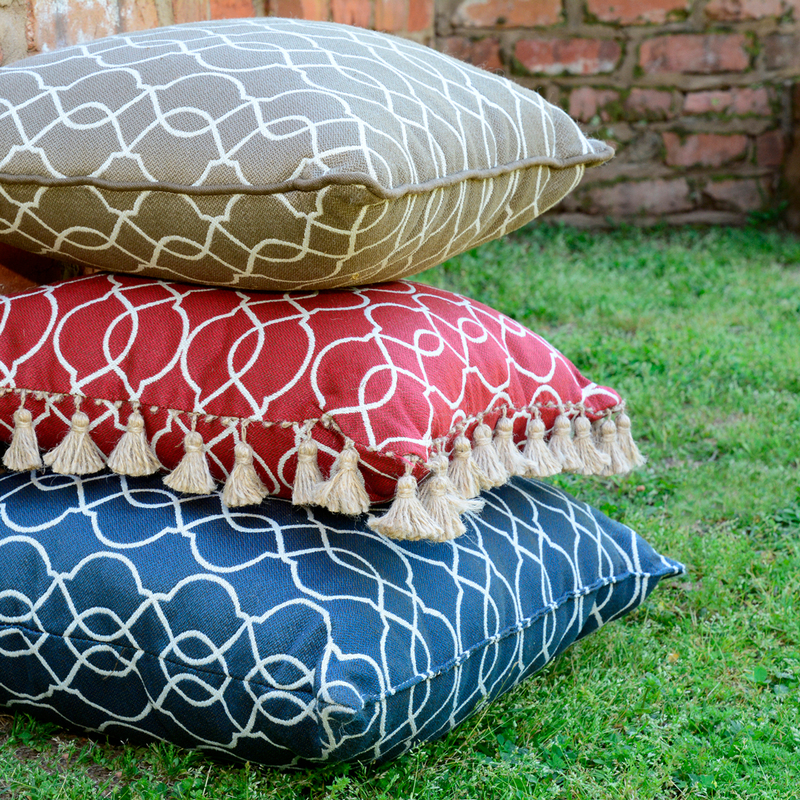 When you’re shopping for a quality, sun-resistant fabric for your outdoor furniture and accessories, Phifer makes finding beauty and functionality a breeze. All of Phifer’s Designed Fabrics have been engineered with built-in UV resistance. You can count on Phifer to provide beautiful, sturdy fabric with vivid colors that will stay gorgeous for years to come -- even in the sunniest climates. Our stunning 100% solution-dyed olefin fabric line offers a beautifully soft feel that you might not expect in such a hard-wearing fabric. Water resistant and easy to clean and maintain, GeoBella​ is a spectacular indoor/outdoor fabric choice for a wide range of projects, including cushions, pillows and curtains. GeoBella​ comes in a dazzling range of colors, weaves and patterns. It’s also eco-friendly and 100% recyclable, not to mention that its GREENGUARD® Certification means that GeoBella​ has also met stringent standards for low emissions of VOCs. Our vinyl-coated polyester fabric range, Phifertex​ is an incredibly durable material with high UV/fade resistance. The color of vinyl-coated polyester mesh is “locked in” to the PVC coating, which means it is much less likely to fade in the sun. It’s also infused with Microban®, an antimicrobial treatment that helps fight the growth of mold and mildew. Phifertex​ is engineered with exceptional strength and dimensional stability, which makes it a great choice for sling chair projects and any application where it is under tension or needs to support body weight. Phifertex​ is stain-resistant and easy to clean -- as well as GREENGUARD® Certified. With all this functionality, Phifertex​ is also design-led, available in a wide range of sophisticated weaves and patterns. For an objective explanation of a fabric’s level of sun resistance, we can look at independent industry standards. The most common measure of sun resistance is “hours to fade.” Using this standard, fabrics are tested in a lab using special UV lights. This process simulates years of sun exposure in a matter of days or weeks. The fabric is observed in experiments that measure how long a sample takes to show a noticeable color change. For woven upholstery fabric, the industry standard for a sun-resistant fabric for interior application is at least 40 hours with no color change. 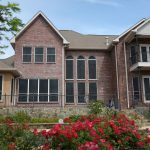 Phifer’s process for testing our exterior Designed Fabrics for sun resistance involves exposing our fabrics to a UV source, elevated temperatures and moisture -- all of the elements they’ll come in contact with on your own outdoor porch or patio. The fabric samples are evaluated at 300-hour intervals for up to a total of 1,200 hours of exposure. These samples are then evaluated using the AATCC Grey Scale standard. A lab technician assigns the exposed fabric a value between 1 and 5, with the value of 5 representing no minimum change, and the value of 4 representing no visible change. Phifer holds our sun-resistant fabric to an extremely high standard. That’s why we hold that a value of 4 is our absolute minimum for a passing grade on all of our fade-resistant fabrics. We believe that if a fabric isn’t tough enough to withstand the elements in our testing grounds, we won’t allow it to withstand the elements outside your home. Quality is our mission -- and so is making sure that our customers can purchase beautiful, sturdy fabrics with confidence. 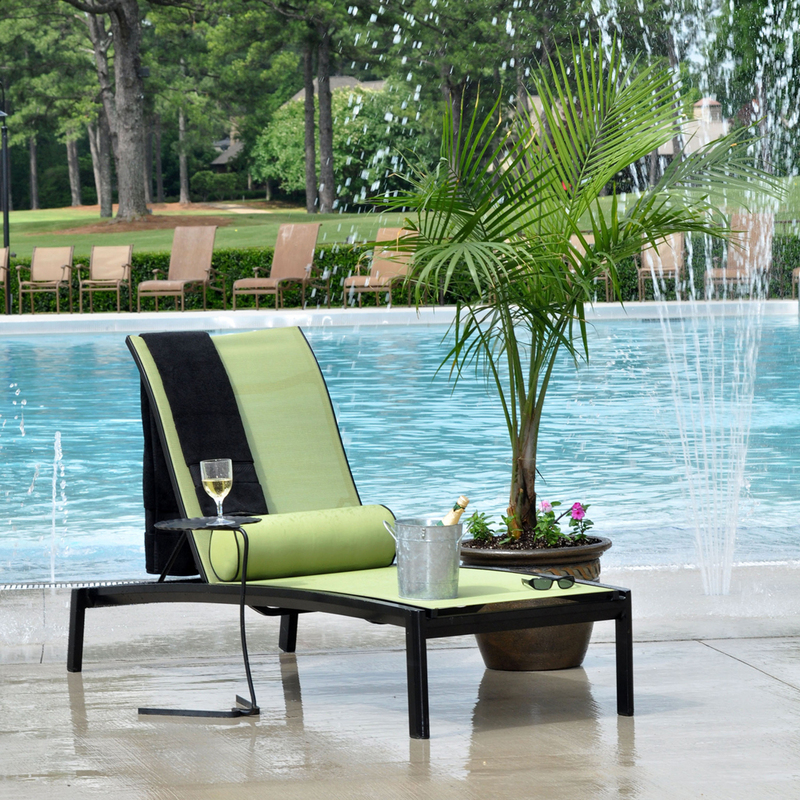 Phifer fabrics are designed to give you years of enjoyment -- whether you’re lounging by the pool or enjoying a cool summer breeze on the lanai. 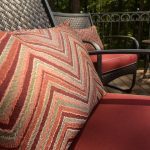 When you’re shopping for fade-resistant upholstery fabric to use outdoors, there are a lot of factors to consider. One of the most important factors is geography. The amount of UV exposure impacts how long it will last. For example, outdoor fabric living in cloudy Seattle is likely to see less direct sunlight than outdoor fabric used in “The Sunshine State” or in the deserts of Arizona. 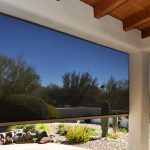 If you live in a very sunny part of the world, it’s even more important to look for sun and fade-resistant fabric and ask questions about how it will perform in your environment. 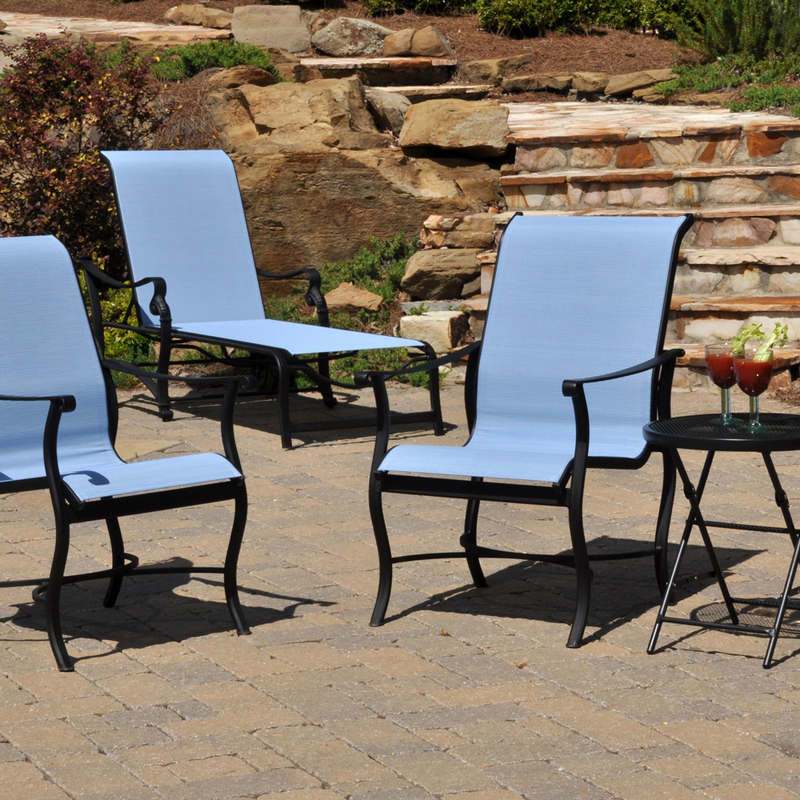 You can extend the life of your fabric by keeping your outdoor furniture in partially-shaded areas: chances are you’ll appreciate the shade even more than the fabric when it really heats up outside! The level of a fabric's UV resistance depends more upon the way it is manufactured than the type of material it’s made from. Natural fabrics such as silk, cotton and linen are most vulnerable to direct sun damage, while many of the best-performing outdoor fabrics are man-made. Phifer Designed Fabrics are built with performance in mind, bolstered by a solution-dyed processing and treated for UV resistance. Ready to design the sun-resistant DIY masterpiece of your dreams? Try the Phifer Outdoor Fabric Visualizer. 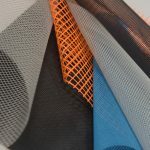 Combine fabrics, textures and colors to see how they work together, and use our sample images to preview how they might look in real life. If you still have questions about sun resistance and Phifer fabrics, get in touch with us! We have the answers and are always happy to offer advice over phone, email or live chat. We can also make it easy to find your chosen fabrics when you need them by referring you to off and online retailers who carry Phifer products.